Our resident raissa shares a great music resource with everyone today. It’s a music lesson from well respected Dr. George Sawa! From Dr. Sawa’s FB page, join him online via his site for great cultural information. I met Dr. George Sawa at the International Bellydance Conference of Canada in 2008. I was immediately enraptured by his wonderful knowledge…particularly that of music. Thrilled that he was offering some online mini-courses and resources, I felt it crucial to share. 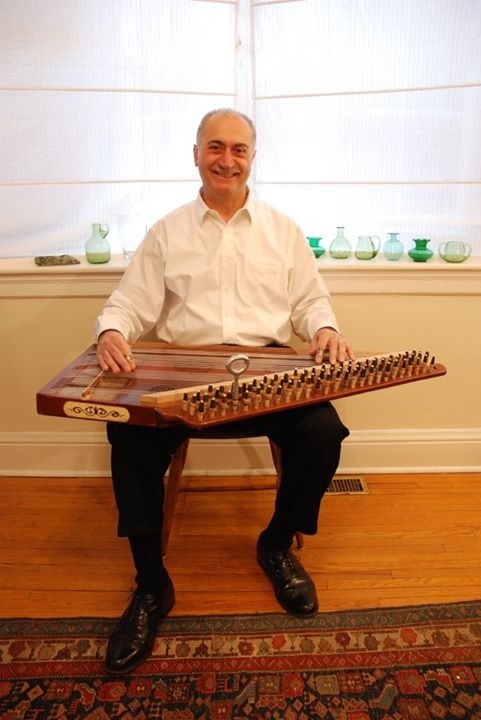 Another in the series is on playing the Qanun. This is a vital instrument in the world of Middle Eastern dance and is often accompanied by a list of other great items that together can make an orchestra. I saw Dr. Sawa play this LIVE on one of the many outstanding performance nights at the IBCC festival (which is sadly no longer running but there are many other great things happening at Arabesque/with Yazmina Ramzy). Enjoy this instructional, it’s very helpful for those who are interested in taqsims. You are an icon and a treasure, we appreciate you and love you dearly! If there’s anything we can ever do to assist, please let us know. We value everything you do!